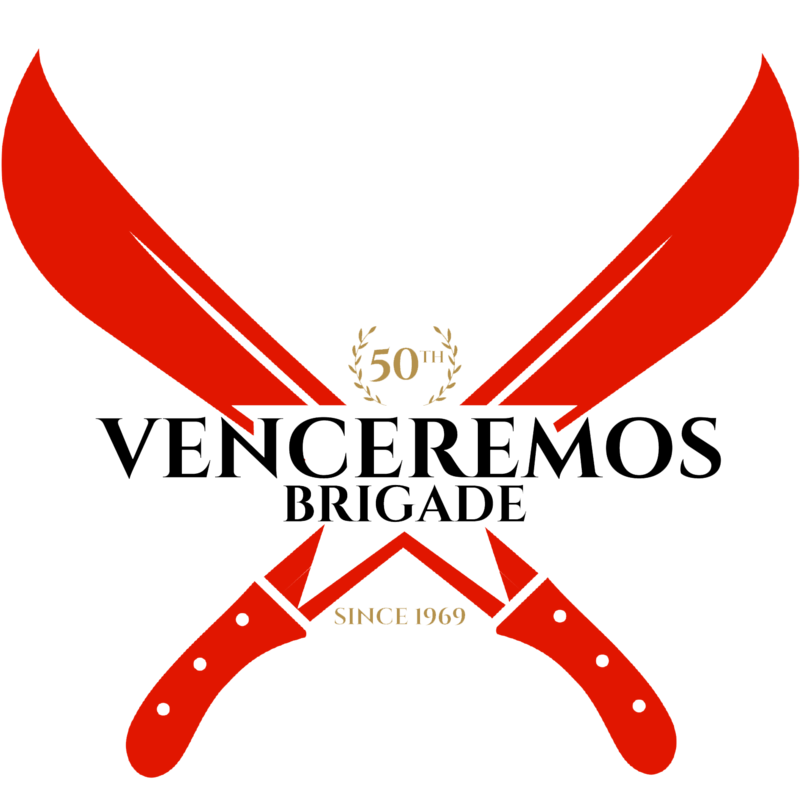 In 1969, a coalition of young people formed the Venceremos (“We Shall Overcome”) Brigade, as a means of showing solidarity with the Cuban Revolution by working side by side with Cuban workers and challenging U.S. policies towards Cuba, including the economic blockade and our government’s ban on travel to the island. The first Brigades participated in sugar harvests and subsequent Brigades have done agricultural and construction work in many parts of the island. Over the last four and half decades, the V.B. has given over 8,000 people from the U.S. the opportunity for a life-changing experience. While the trip has evolved over time, the Venceremos Brigade has always kept its format of work, educational activities, and travel. In addition, we remain committed to organizing the most diverse contingents possible; Brigadistas are young and older, of many races, nationalities, socio-economic classes, and sexual orientations. The oldest Cuba solidarity organization in the world, the V.B. has never requested permission from the U.S. government to go to Cuba–and we never will! We believe it is our right as U.S. citizens to travel free of U.S. government obstacles. We also believe that we have much to learn from Cuba and the best way to do that is to travel there and see for ourselves!